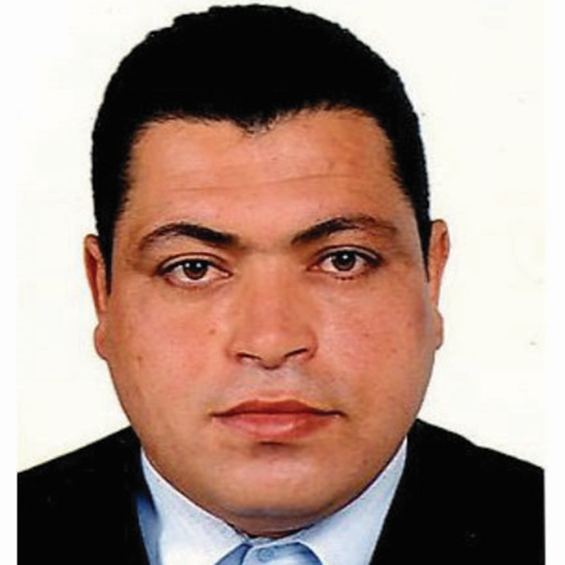 Mr. Fares KHEMIRI earned his master degree in geology (sedimentary basin analysis and reservoir characterization) since 2005 from the « Faculty of Sciences of Tunis ». He worked as contractual assistant in the department of geology at « Faculty of Sciences of Gafsa » for two years since 2007. Until July 2010, he joined ETAP as Exploration Geologist in the exploration studies department. Mr. KHEMIRI was appointed chief of services region 01 in regional studies department in 2015. He contributed in project managing and supervising young trainees and graduate students. Mr. Fares KHEMIRI is author / co-author of conference papers and published articles.